The movie Split premiers today, January 20, 2017. Is Split another movie in a long line of sensationalist movies that uses mental illness as a fear factor to trigger our psyches to spring into alert, inducing that edge-of-the-seat sensation that generates a lot of cash for the movie industry? Split is about a man living with dissociative identity disorder, an illness that used to be called multiple personality disorder. One of the personalities is evil and kidnaps young women. How accurate is the movie’s portrayal of DID? Because I haven’t seen it yet, I can’t weigh in on that. To be sure, many have already been decrying the movie and its message. I have a feeling that this early disapproval is deserved; however, I need to see it to know how, exactly, the movie is depicting DID, a genuine mental illness that arises from severe trauma/abuse in childhood. DID is one of the most misunderstood poorly depicted of all mental illnesses (schizophrenia is another). DID is incredibly complex, and even the experts are still learning about this disorder. What is known is this: people living with DID aren’t predisposed to violence. DID isn’t an “evil twin” type of syndrome where one does something and blames it on something else. 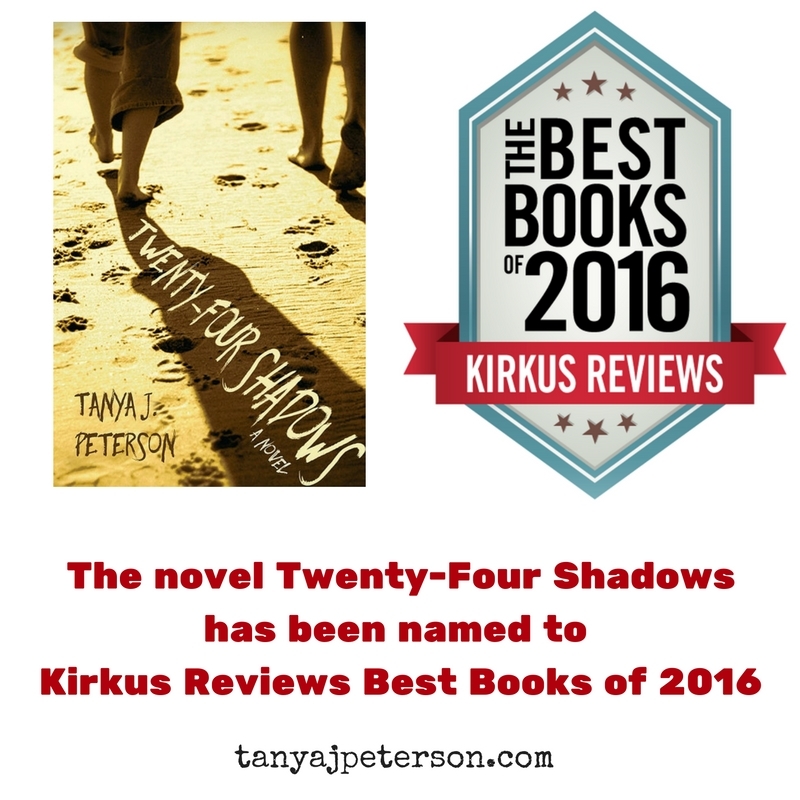 It’s because of this misunderstanding that I wrote Twenty-Four Shadows. 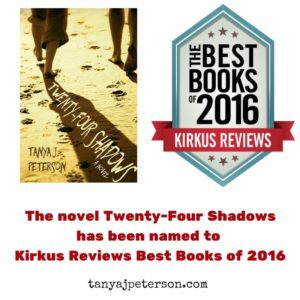 In the novel, bizarre encounters and behaviors lead family man Isaac Bittman to discover that his personality has splintered into twenty-four shadows, or alters, thanks to the childhood trauma he’s repressed. Is his wife’s love strong enough for all of him? I’m curious about Split. Does it villainize people living with DID? Does it use mental illness as a fear factor? How does the character in the movie and his alters compare to Isaac Bittman and his alters? What about family and friends? 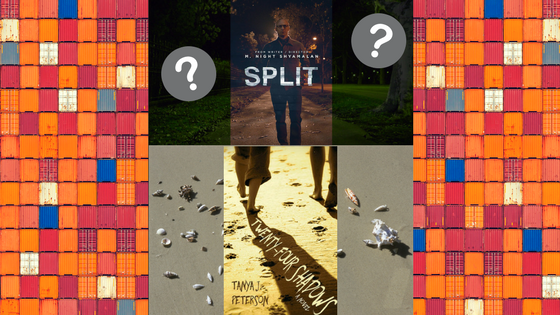 I’ll be seeing Split this weekend, and I’m looking forward to sharing some insights! Want to know where to find my books? Click here! Can TBI, Mental Illness be Opportunity Instead of Loss?